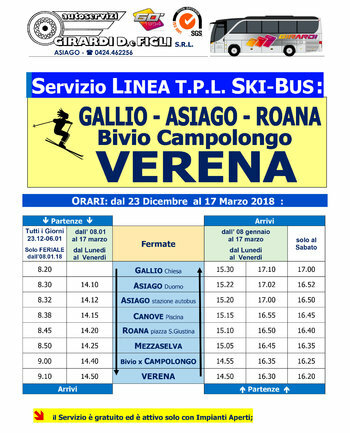 23 March 17 December 2017 to 2018 From, theAgency Gao Travel provides a free ski bus service from the main centres of the plateau towards Junction Campolongo and Verena Ski Area. 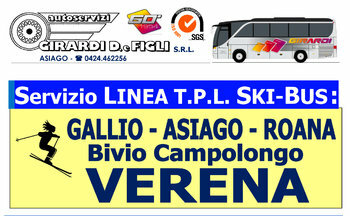 In particular, the ski bus stop to Gallium, near the Church; at Asiago, at the Duomo and bus station; in Canove, at the pools; in Roana, in Piazza Santa Giustina; in Mezzaselva; the turnoff to Caicedo; and finally on Verena. 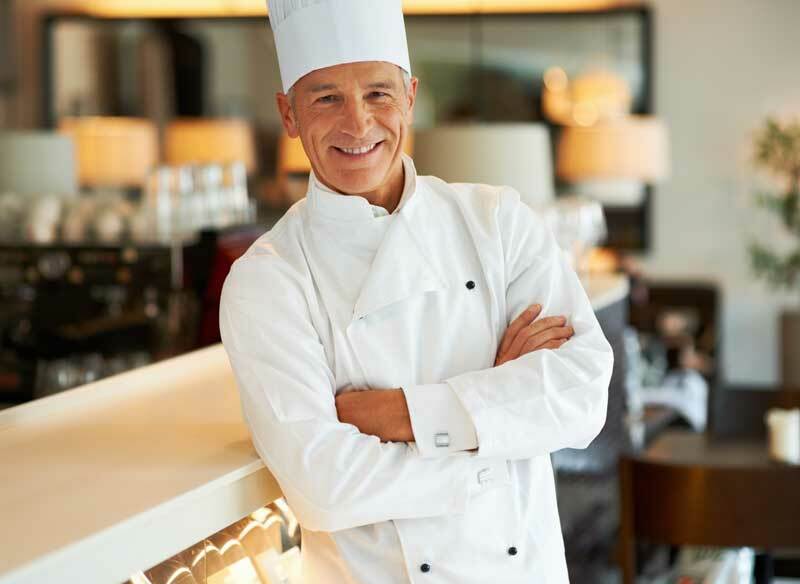 The service is free and is only active if the lifts open. To verify the opening, see the SNOW.